St. Mary Academy staff is wonderfully dedicated to their students and the school. ​This shows such an impressive commitment of time, ​talent and treasure! Fr. Stampiglia was born and raised in Rome, Italy. He is a Pallottine priest ordained in Rome on November 27, 1960 just two years before the opening of Vatican Council II. Father Fausto has the distinction of being the first pastor of St. Martha Church who belongs to a religious order, The Society of the Catholic Apostolate, known as the Pallottines.﻿ In 2010, Fr. Fausto was awarded the “Papal Medal of Pro Ecclesia et Pontiface” (for Church and Pope) by Pope Benedict XVI, the highest recognition for a priest, for his exemplary service to the church. In November 2010, Fr. Fausto celebrated his 50th anniversary as a priest by offering mass in Rome, where he was ordained, along with three of his fellow classmates. Mrs. Pat Antonio is from Pittsburgh, Pennsylvania where she was raised and lived all her life until her recent move to Sarasota, FL. She retired from her position at the Children's Hospital of Pittsburgh after 23 years in the Division of Endocrinology as Administrative Coordinator. She has four children and nine grandchildren. Mrs. Antonio loves sports (especially the STEELERS) and loves to go to the beach. ​Ms. Brady is originally from Miami, FL and has been the School Nurse here since 2005. She has an A.S. degree in Nursing and graduated from Manatee College. She graduated from Manatee VoTech as LPN and her primary nursing experience was in the hospital setting, ranging from newborns to the elderly population. She is also a Licensed Aesthetician and has her Liberal Art/ Fine Art degree from Miami Dade College. Mr. Farnsworth is a Florida native and was raised in the Englewood area. Mr. Farnsworth received his Bachelor of Science in Elementary Education from Troy State University in Alabama. This will be his eighteenth-year in education with fourteen of those years in Technology with the Diocese of Venice. 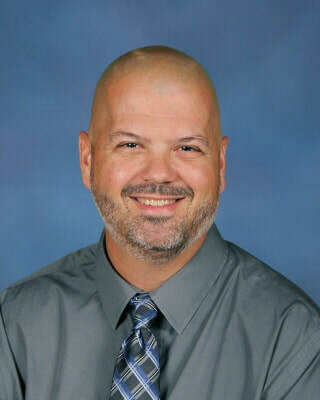 Mr. Farnsworth is a Florida certified teacher in Elementary Education and Computer Science. 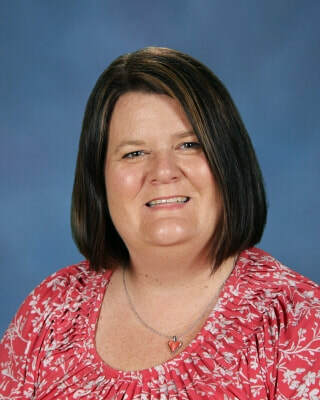 Mrs. Marshall is the Finance manager for both St. Mary Academy and St. Martha Catholic School. She has a Bachelor’s Degree in Accounting and a Master’s Degree in Taxation. Her family moved here from New Hampshire in 2014. 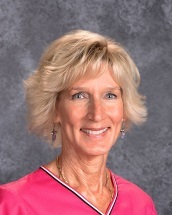 Mrs. Peters was born and raised in Sarasota, Florida. 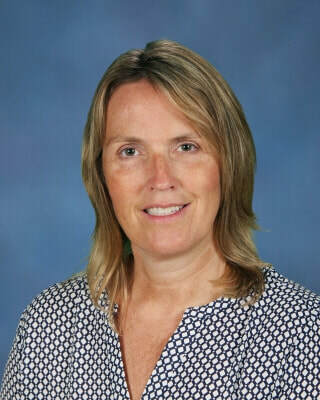 After graduating from Sarasota High School, she attended the University of South Florida where she received her Bachelor of Science degree in Special Education-Learning Disabilities in 1993. 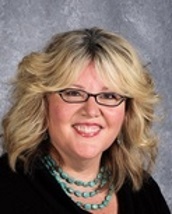 Mrs. Peters continued her education at USF and received her Master's Degree in Counselor Education in 1997. She was a School Counselor in the Sarasota County School System for 11 years before having a family with her husband. Both of her children now attend St. Martha Catholic School. Andrea Snead is originally from Middletown, Ohio, but moved to the Sarasota area to get away from the cold Ohio winters. She earned her Bachelor of Science in Human Factors Psychology from Embry-Riddle Aeronautical University in 2000. Mrs. Snead spent many years in the aviation/aerospace industry, but also devoted her spare time to building a business using her creative talents. For six years, she owned and managed a dance instruction business where she had the wonderful opportunity of sharing her love for dance with children of all ages. Andrea is married and has two children, Connor and Millie. ​Connie Taft is a longtime resident of Sarasota and attended Manatee Community College. She was a Licensed Insurance and Variable Annuities Agent before joining the Diocese of Venice and has a long history in the sales industry as a Store Manager of The Limited, and a Training Store Manager of The Gap, Inc. Formerly, Connie is enjoying her 10th year with the Diocese of Venice. She is the ninth of eleven children and has three children of her own, Madison 23, Hannah 16 and Hayden 13. Connie is singer and enjoys spending time with the special people in her life.